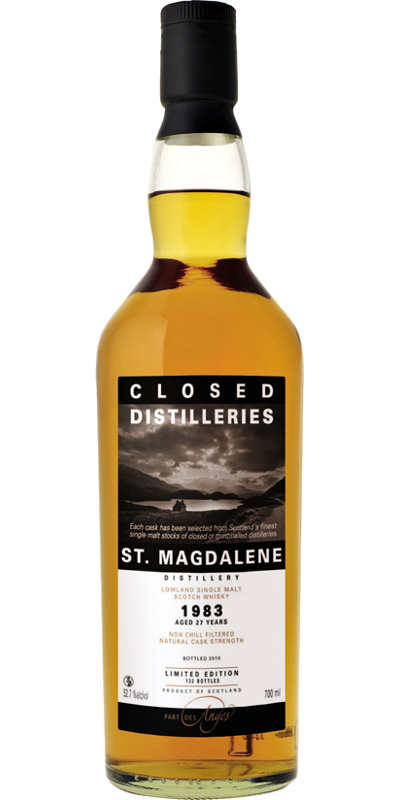 My first tasting of St-Magdalene and a good one. After the subtle nose, the mouth was quite tasty. It's slightly on the austere side but I don't mind at all. Au contraire. Subtle. White fruits (apples, pears), grass and other vegetal. Underwood ? Yes indeed there are traces of mushrooms. Lemony, peppery, oily, salty and a bit grassy.